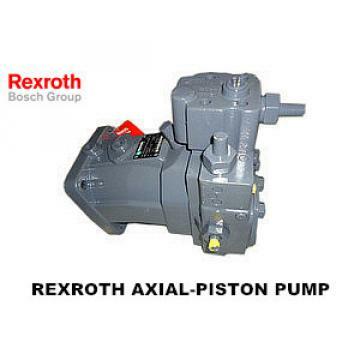 Hydraulic valves are an important part of hydraulic equipment and have an irreplaceable role in the use of hydraulic equipment. In the actual use of hydraulic equipment, once the hydraulic valve fails, it will directly lead to the equipment being unusable. Therefore, mastering the hydraulic valve maintenance method, thus effectively dealing with the hydraulic valve failure is of great significance and significance for ensuring the normal use of hydraulic equipment. . In this paper, the maintenance method of the hydraulic valve is briefly discussed. In the actual use of the hydraulic equipment, due to various factors, the hydraulic valve may have some faults, which may adversely affect the normal use of the hydraulic equipment. 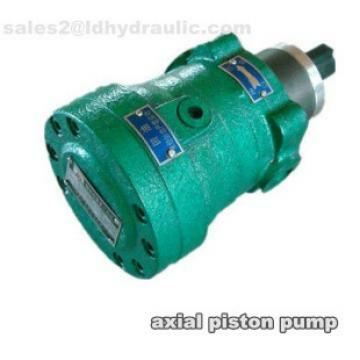 Therefore, the hydraulic pressure is scientifically and rationally Valve failure for maintenance, and better solution is an important means to ensure the normal use of hydraulic equipment. As a hydraulic equipment management and maintenance personnel, the hydraulic valve maintenance method should be well understood and mastered, so that the hydraulic valve failure can be effectively treated to ensure the hydraulic equipment is running well. 1 Cleaning the hydraulic valve During the hydraulic valve maintenance process, the hydraulic valve Disassembly cleaning is the first step. During the actual use of hydraulic equipment, the hydraulic oil may cause oil deposits, or some particulate impurities in the hydraulic oil, which may cause the hydraulic valve to malfunction. Usually, these faults can be removed after disassembly and cleaning. Excluded, allowing the hydraulic valve to resume its function. (l) Disassembly. 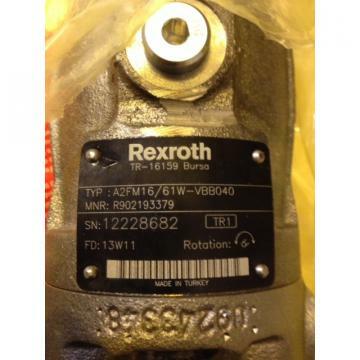 For hydraulic valves, although most of the parts are connected by bolts, the hydraulic valves are not disassembled when designing. If there is no special equipment or lack of professional technology and forced to disassemble, the result may be damage. Hydraulic valve. Therefore, the maintenance personnel should master the hydraulic valve structure before disassembly, and should master the connection between the various parts. The positional relationship between the different parts should be recorded during the disassembly process. (2) Check and clean up. Check the parts such as the valve body and the valve plug to observe the dirt deposition. On the basis of no damage to the working surface, use the brush, cotton yarn and non-metal scraper to remove the concentrated dirt. (3) Rough washing. Place the valve core and the valve body on the cleaning tank tray, heat and soak it, pass the compressed air at the bottom of the cleaning tank, and use the stirring effect generated by the bubbles to clean the residual dirt. If possible, the ultrasonic wave may be used. Cleaning. (4) Fine. First, use high-pressure positioning cleaning with cleaning solution, then dry with hot air. Under the condition of the company, the existing freshener can be selected, and the organic cleaning agent can also be used in some special occasions, such as gasoline and diesel. 5.Assembly. According to the schematic diagram of the hydraulic valve or the assembly relationship of the parts recorded during disassembly, care should be taken during the assembly process to prevent the parts from being damaged. For some original sealing materials, they are easily damaged during the actual disassembly process, so they should be replaced during assembly.